The first crew assisted South River EMC in Dunn, N.C. following Hurricane Florence in September. 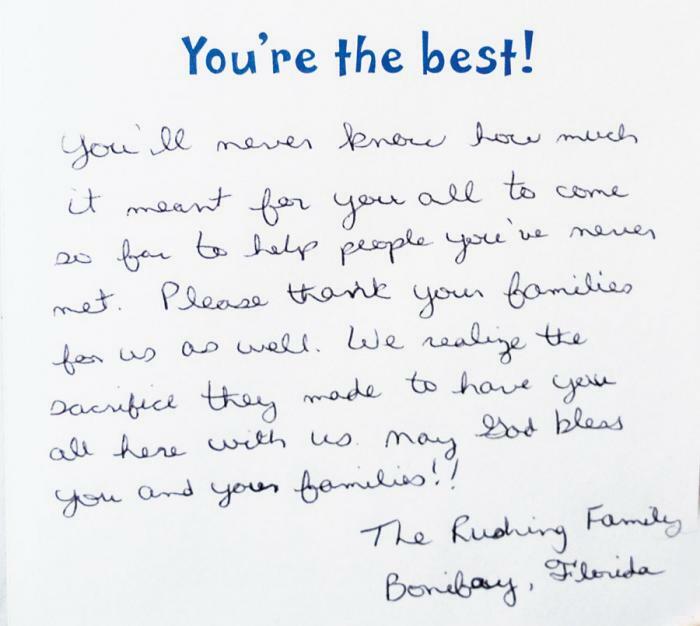 The second crew went to help in the wake of Hurricane Michael in October to assist South River EMC again, but they were soon diverted to West Florida Electric Cooperative in Bonifay, Fla.
Needless to say the folks at EnerStar are co-op proud! We know in our time of need the co-op family will come to our assistance too. 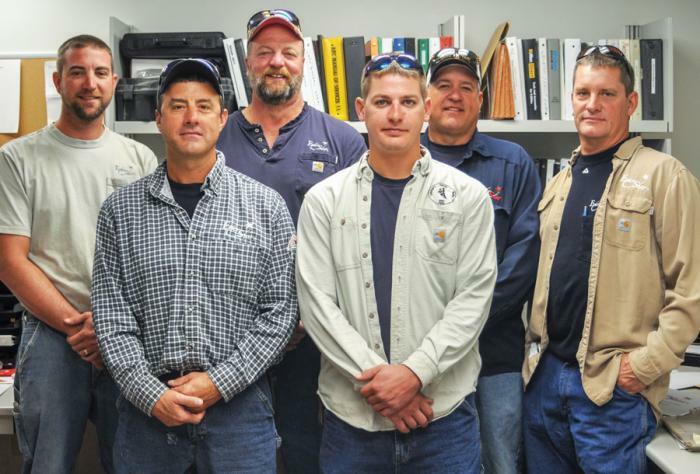 These journeyman linemen answered the call for assistance when our co-op family was in need. Pictured left to right: Russ Camp, Chad Cornwell, Keith Borchers, Jake Keys, Kent Milbourn and Scott Newlin. While crews were helping in Florida following Hurricane Michael, back at the co-op EnerStar’s Angela Griffin received a telephone call from Joe in Florida. 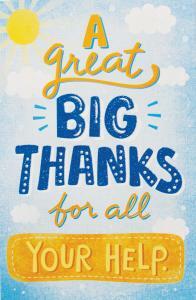 In addition to Joe’s phone call, EnerStar received several notes of appreciation from hurricane victims.